Gavin Mitchell in ‘Casablanca (The Lunchtime Cut)’ by Morag Fullarton, originally presented in Spring 2010. The Spring Season 2019 of A Play, a Pie and a Pint will mark the 500th new play produced at Òran Mór in the past fifteen years. Founded by the late David MacLennan in 2004, A Play, a Pie and a Pint has showcased the best of Scottish theatrical talent, staging works from both budding and established playwrights, becoming the producer of more new-writing than any other UK theatre and establishing itself as a lunchtime “phenomenon… which has changed the landscape of Scottish theatre” (The Guardian). The play was so well-received that it has returned to Òran Mór (via Paris, London, Barbados) delighting audiences again: “Six years on from its premiere, this much-loved spoof still has its audiences cheering it to the rafters” (The Telegraph). Casablanca will be just one of the much-loved plays that will be returning to the Òran Mór stage next season, watch out for further announcements, but here’s a small taster of what’s in store: revivals of the hugely popular Chic Murray: A Funny Place for a Window by Stuart Hepburn (***** The Herald, **** The Scotsman) and Andy McGregor’s hilarious musical, Spuds (***** The Herald). 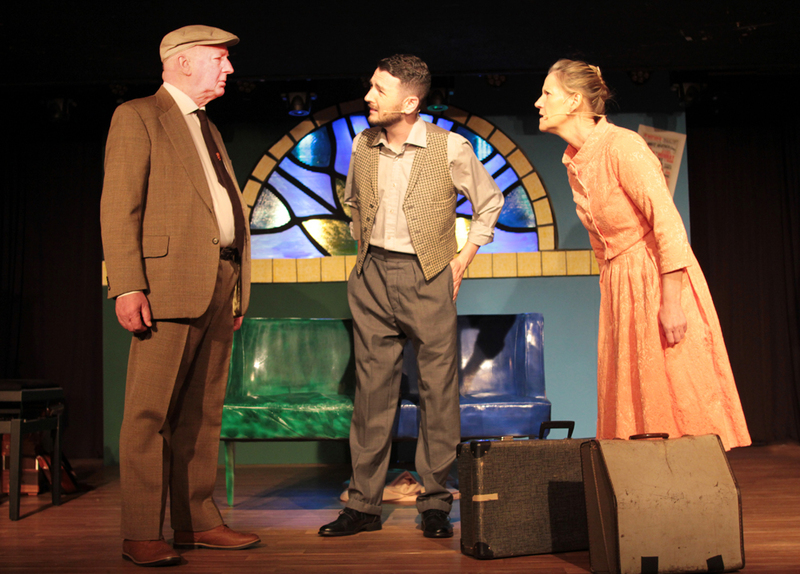 Dave Anderson, Brian James O’Sullivan and Kate Donnelly in ‘Chic Murray: A Funny Place For A Window’ by Stuart Hepburn, originally presented in April, 2018. 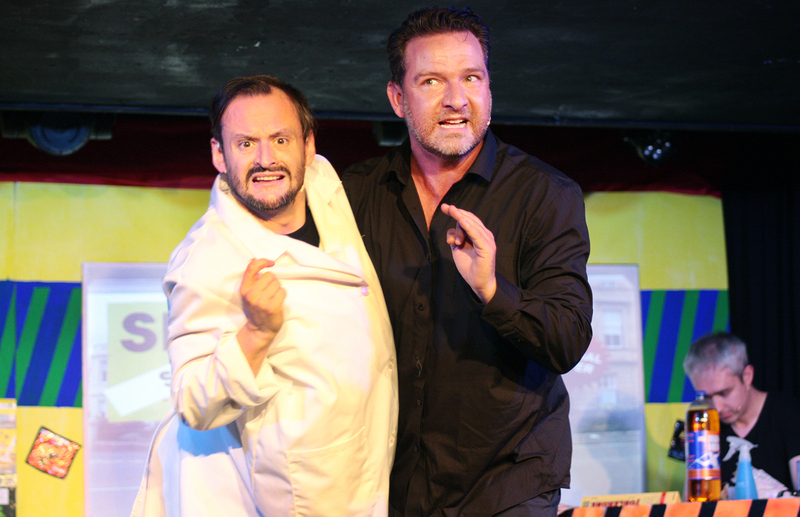 Richard Conlon and Darren Brownlie in ‘Spuds’ by Andy McGregor, originally presented in June, 2017. As well as selecting the best from our catalogue, we will also premiere some exciting works such as Rob Drummond’s new play about Charles Rennie Mackintosh and the threatened future of his renowned building, The Mack. The complete season will be announced in January 2019, and will run from 11th February until 29th June 2019. Please keep an eye on our website and social media channels for more information. We look forward to celebrating 15 years, 30 seasons and 500 plays with you.